Zero degree (Celsius) is cold. But you know what’s really cold? Negative zero. 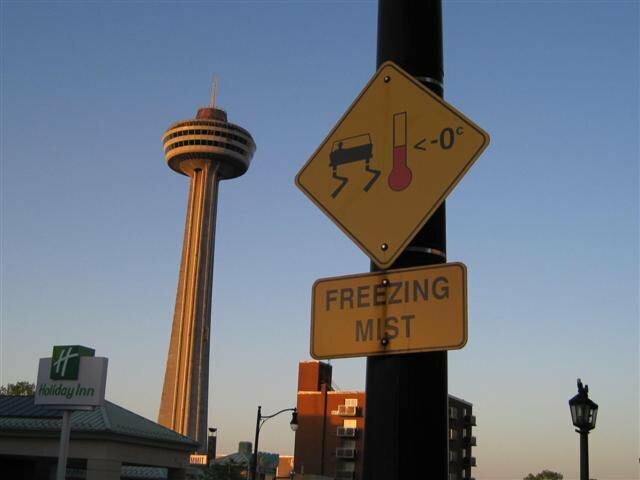 At least according to the sign that our colleague Nicole saw in Canada.